We'll get you sales, you pay us a percentage & you run your business. 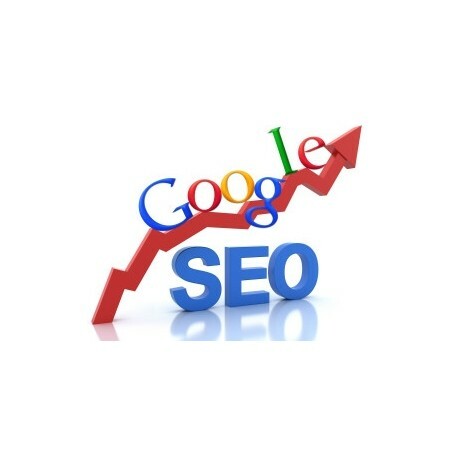 Our Complete SEO Marketing Package means you pay us based on our performance. We're ranked in the top 2% of all Websites worldwide. Without sales, nobody gets paid. 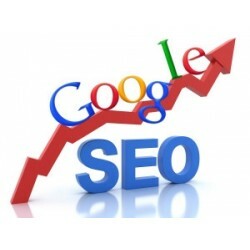 Our SEO Marketing Agency in Dublin, very much understands the importance of sales. Why pay for a sales team or advertising when we can manage your entire Internet Marketing Strategy. This product is worth 5 loyalty points. How our SEO & Internet Marketing Package works. Simply pay us a % of the sales we get you by selecting an option between 10% - 50%. The minimum percentage we take is 10% with the maximum being 50% - you choose. We want you to be happy. Rest assured that it is in our interest to sell as much of your products & services as possible. 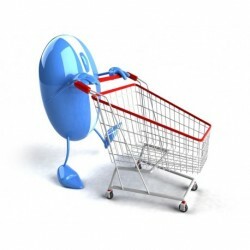 We place your product in front of large relevant audiences, interested in buying your product. It's what we do & we're good at it! Our initial fee is €1K. In exchange, we'll sell at least €2K of your goods & services. If you specify a 10%, we'll sell €10K for you. If you specify 20%, we'll sell €5K. When we reach our sales target, you decide if you wish to continue. You can also pay more than €1K, in which case, we'll sell even more for you. There is no minimum contract and no monthly fee. If at any stage you are not happy with our service, you can choose to end payments - we won't be upset. No extra / hidden charges. What we do with your hard earned money. The money that you pay us is invested into marketing your products & services online. 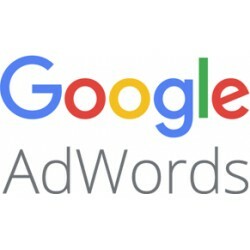 20% - 50% of your of your Ad budget goes towards External Online Marketing including Google Adwords & Facebook Ads. With Pay per click ads, you only pay when someone interested in your services, clicks into your website. We fully adhere to the Googles Quality Guidelines. The balance is put towards growing your SEO Organicaly. We organize everything from marketing, to sales, to paying you. You'll be on top of Google for key phrases relevant to your business, maximizing your sales. Press Releases to TheJournal.ie, Independent.ie, IrishTimes.com, 98FM, FM104, TodayFM, Newstalk and more. Professional Content Writing to keep your customers interested - You'll only have a few seconds before they leave your website. Setup and management of Facebook, Google & Twitter Ads to attract large & relevant audiences interested in what you have to offer. We'll build up customers trust in you with remarketing & positive, 5-star reviews. Social Media updates: Facebook, Twitter, Google Plus, LinkedIn, Pinterest, Web Blog. Google Webmasters Tools, Google Analytics, Google Maps / Business, Google Rich Snippets, Sitemap. So sit back, relax and let a Professional Internet Marketing Agency in Dublin look after your marketing. 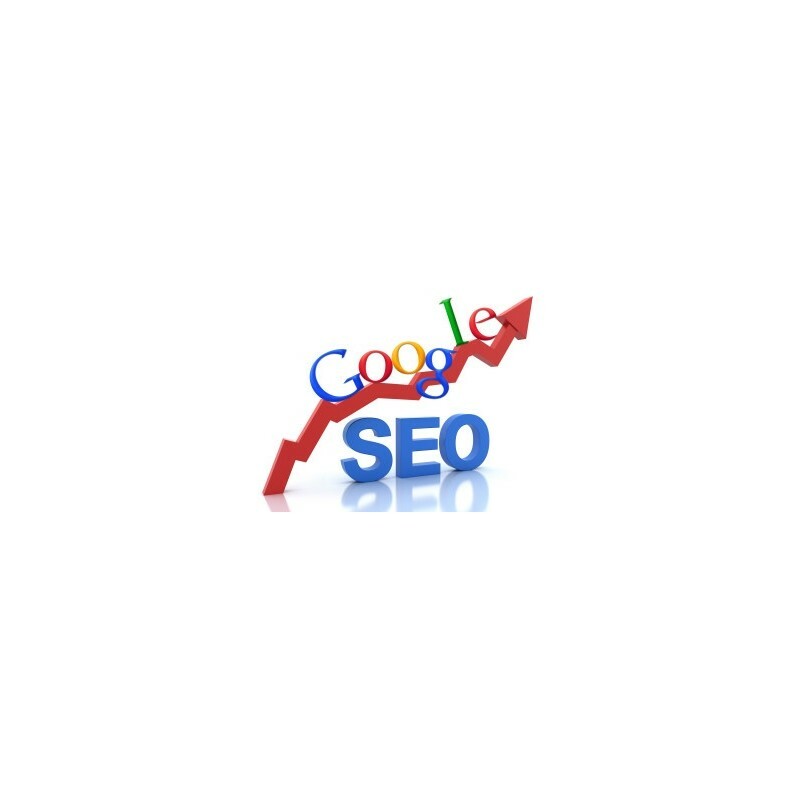 Click here to contact our SEO Team. 100% Irish owned and based in Dublin. Get 5% back in Loyalty Points to use on future purchases with vouchOff. Full Phone Support 7 days a week 9am-5pm. Includes Lifetime Customer Support & Warranty. Instead of sales, you may want us to get you as many relevant unique visitors to visit your site & stay for longer (decreasing your bounce rate). We do that too. The quality of your content and what you have to offer plays a large part in this - but again, we'll look after everything. Call or Text us today or contact our SEO Internet Marketing Team. Continue to our SEO Blog for more Internet Marketing tips. Main Address Griffeen Glen Park, Lucan, Co. Dublin. Mountain View, Blessington Rd, Naas, Co. Kildare. Courtown Harbour, Gorey, Co. Wexford. The Brook, Ballina, Co Tipperary.